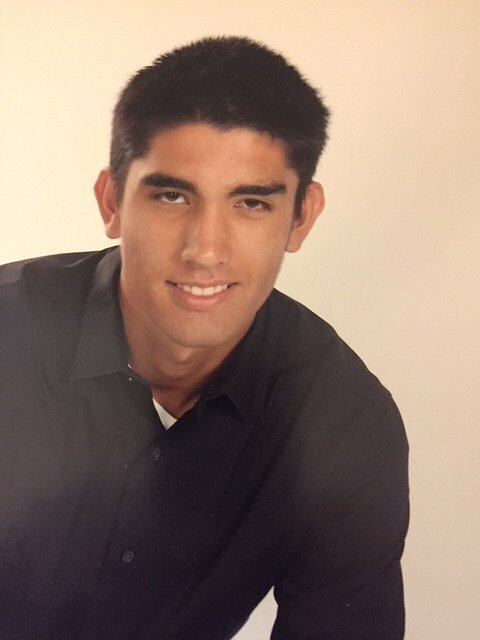 On December 10, 2017, eighteen-year-old Christopher Verdi was spending a typical Sunday afternoon with friends at Big Beach on Maui. 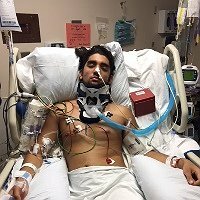 He was in the surf at the shore break when he tragically and inexplicably broke his neck. Luckily, bystanders observed he was in trouble and pulled him out of the ocean. Chris was placed on an emergency life flight to Queens Hospital on Oahu where he spent several weeks in intensive care. Before the accident Chris was very athletic enjoying the ocean, jogging and lifting weights. 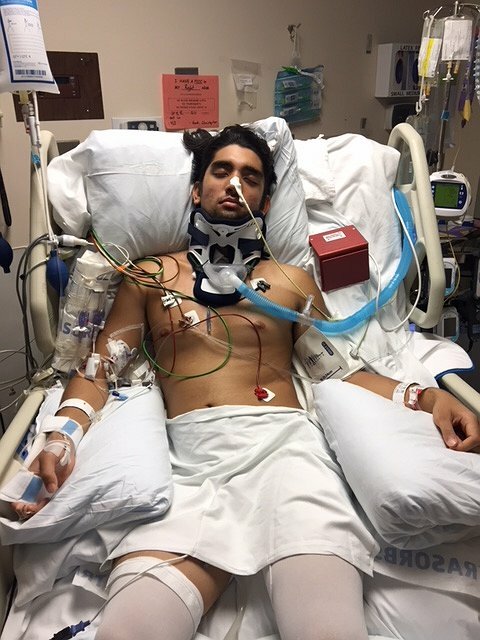 Chris underwent surgery to replace a broken C5 vertebrae. Three days later he had another surgery to stabilize the front of his neck. He is now a quadriplegic paralyzed from the chest down. Chris ended up battling pneumonia that he contracted from swallowing sea water and he developed serious bed sores on his tail bone area. Rehab has been placed on hold as Chris has had to undergo numerous surgeries to this area. Chris’ medical bills continue to climb as well as associated expenses related to his placement at Craig Medical Rehab center in Denver. Extensive modifications will need to be made to make his home accessible. A modified vehicle will be needed to transport him as well as a special wheel chair. This is and will continue to be a financial challenge that Chris cannot face alone. To help with the financial burden of uninsured expenses, a fundraising campaign in Chris honor has been established with Help Hope Live, a trusted nonprofit organization that has been providing community-based fundraising guidance to help patients and families in need for more than 30 years. All donations are tax-deductible to the full extent allowed by law and are held by Help Hope Live in the Southwest Spinal Cord Injury Fund. Donations are allocated by Help Hope Live based on financial need for medically-related expenses. Please consider making a contribution today. With sincere gratitude, I thank you for your generosity and kindness during this challenging time. Hi Don, I am deeply saddened to learn about your son's tragic accident. My sincere prayers are with Chris, you and your family. May the Lord touch Chris during the enduring treatments and recovery process, and use him to influence the lives of those who are dear to him. I will also share the news with our church prayer chain. God bless and with love, Dante and family. Hope things are looking up, Don. I think about Chris and your family often. From our family to yours. Best of luck with the recovery. Don, We are continuing to pray hard for Christopher and your family. Keeping Chris in our thoughts, hoping for improvement in his condition and strength for him and his loved ones. Sending my thoughts and prayers to you and your family!